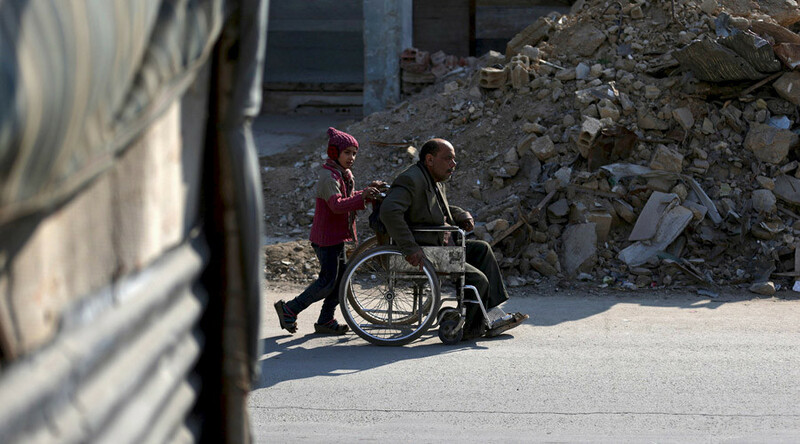 There are a number of armed groups that want to sabotage the ceasefire in Syria, said senior Iraqi state of law coalition member Saad Matlabi. These individuals should be exposed to the international community, he added. RT: Do you think this new agreement will hold? 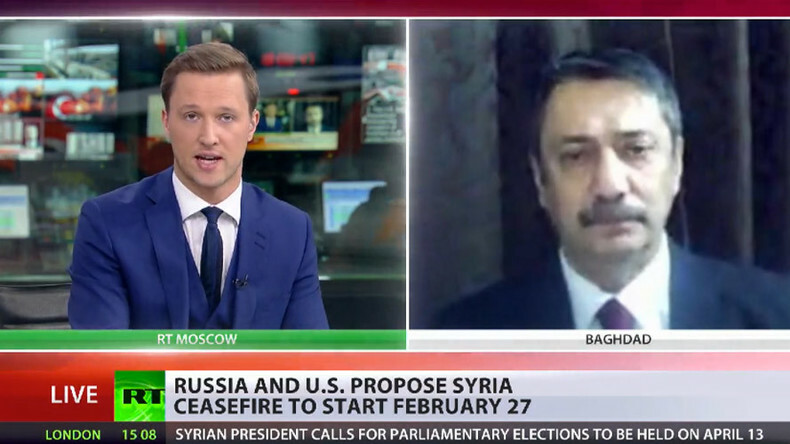 SM: Yes, I think this is the first time the two major international players came to an agreement setting the ground rules for a ceasefire. In the past, there were a number of ceasefires organized by the UN and regional powers, but they lacked the real influence on the ground. I personally and many here think that this could be an opportunity for reducing the amount of violence in Syria and concentrating the attack on the real terrorists in Syria and reaching some sort of agreement that could set the foundation for future negotiations and future cooperation between the superpowers, and followed up by the regional powers. Some of these regional powers are actually in close contact with some of the armed forces on the ground. And some of them are accused of being part of terrorist organizations. RT: What hurdles do you expect all sides will face to make this work? SM: I do believe that a number of armed groups will breach this ceasefire. We do have a regional conflict going on. Some of these forces are tightly connected to the regional powers that do not see or cannot accept a political solution that would keep Mr. Bashar Assad as the head of state. So sabotaging this ceasefire is very, very likely. I think this should not be a main cause to cancel the ceasefire. Those that breach the ceasefire should be dealt with severely, and exposed to the international community and those countries that support such elements. The important thing is to have the political will to force the ceasefire and keep the ceasefire as long as possible to enable the political process to begin and to take momentum. 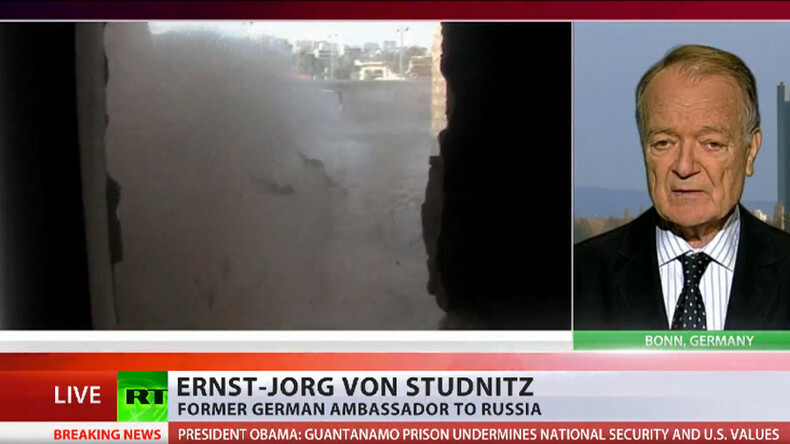 Dr. Ernst-Jorg von Studnitz, former German ambassador to Russia said despite Turkey has a very separate interest in this whole affair and feels threatened by Kurdish developments in Syria; he trusts that American influence will be strong enough in order to keep the Turks in line. RT: What challenges, do you think, various sides will face in making it work? Dr. Ernst-Jorg von Studnitz: There are always reasons for misunderstandings: there might be overreactions by local commanders; there might be misgivings or bad will by some forces involved. So the chances that something will go wrong are definitely there. More so, it is important that there is this coordination committee that will meet at the Russian air base in Latakia, and which will, so to say, try to iron out any misunderstandings or any misdemeanors that are happening while the ceasefire is being implemented. Such a ceasefire doesn’t come into force just with one turn of a switch. It has to be implemented step by step and a lot of good will has to be involved to finally bring it into force. But we are on a good way and the good will of many others will eventually be successful. RT: What about the Turkish and Kurdish problem in the north of the country? Do you think this truce will go towards persuading Turkey to now abide by that treaty? Dr. EJvS: I think after all Turkey has a very separate interest in this whole affair, as we know. And it is of course a matter of the Kurds across their border. They feel threatened that the Kurdish developments in Syria might also affect the situation in Turkey. Turkey is worried, Turkey is concerned, but on the other hand, I think the major issue is to bring about an end to the fighting in Syria. And I trust that eventually American influence will be strong enough in order to keep the Turks in line.